The Amsterdam Dance Event (ADE), the world's leading event for electronic music looks back at another record breaking edition. 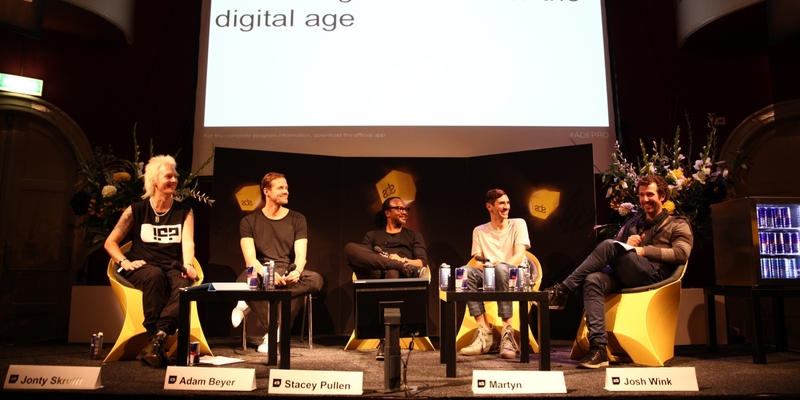 The 17th edition of ADE, an initiative of Buma, took place in the city of Amsterdam from October 17 to 21. 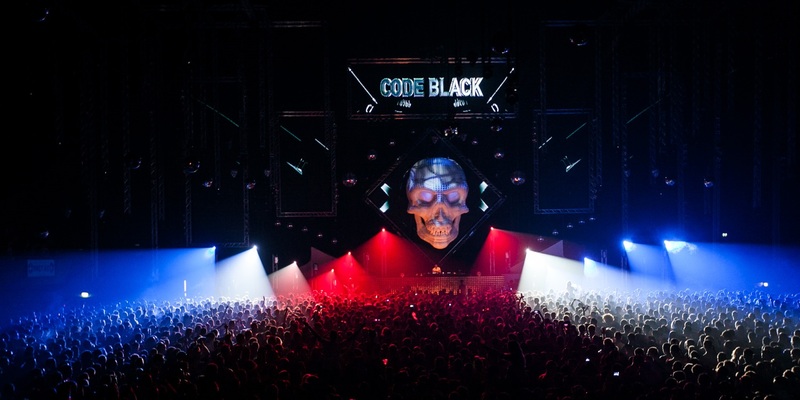 For five full days Amsterdam turned black and yellow, the distinctive colors of the ADE, and the city was taken over by 200.000 music lovers and 3.800 music professionals from all around the world. 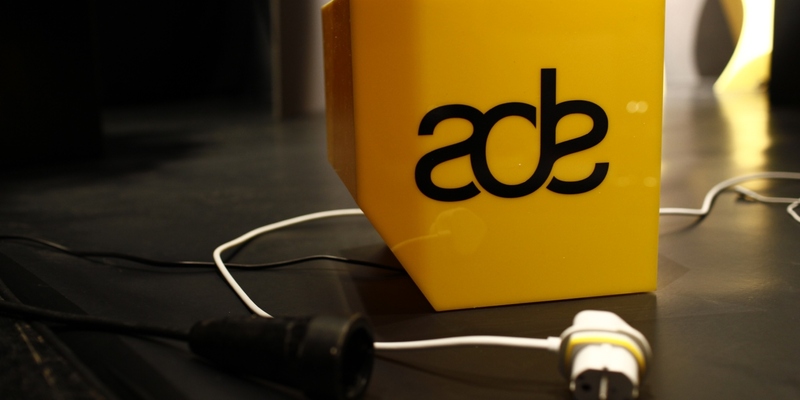 With this record breaking edition the ADE underlines its leading position in the world of electronic music and the success of the entire Dutch dance sector. 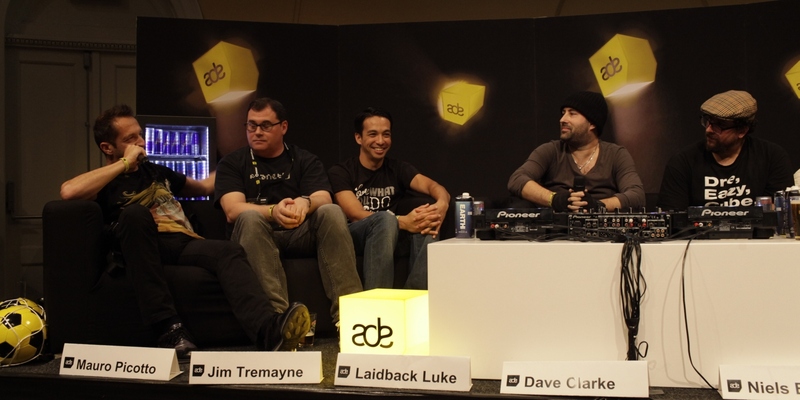 The ADE has been the biggest international club festival and the world's most important music conference for dance and electronic music for many years. The last edition is one in which the scale increased even further, with performances from 1.700 national and international artists, spectacular keynote speakers from around the globe, 350 special events for the most diverse audiences and a record number of 75 clubs & venues. New this year was the addition of ADE Playground, a special program for festival - and conference visitors at 20 locations with a broad program of film screenings, discussions, showcases, product presentations and in-store events. Armin van Buuren (NL), Art Department (CA), Bart B More (NL), Ben Klock (DE), Ben Sims (GB), Ben UFO (GB), C2C (FR), Casper Tielrooij (NL), Damian Lazarus (GB), Danny Daze (US), David August (DE), David Morales (US), Dennis Ferrer (US), DJ Promo (NL), DJ Thrasher (PT), Dosem (ES), Erol Alkan (GB), Frankie Knuckles (US), FunkinEven (GB), Gabriel Ananda (DE), Gomes (NL), Gregor Salto (NL), H.O.S.H. (DE), Hector Romero (US), Heiko Laux (DE), Hernan Cattaneo (AR), Jackmaster (GB), James Ruskin (GB), Jameszoo (NL), Joe Claussell (US), Joy Orbison (GB), Juan Atkins (US), Julio Bashmore (GB), Just Blaze (US) Kollektiv Turmstrasse (DE), Laidback Luke (NL), Layo & Buschwaka (GB), Len Faki (DE), Loco Dice (DE), Mad Professor (GB), Makam (NL), Manik (US), Mano Le Tough (DE), Marc Romboy (DE), Mathew Jonson (CA), Maya Jane Coles (GB), Michael Mayer (DE), Minilogue (SE), Nero (GB), Nic Fanciulli (GB), Nick Warren (GB), Nobody Beats The Drum (NL), Noisia (NL), Nuno Dos Santos (NL), Odd Parents (ES), Oliver Huntemann (DE), Oliver Koletzki (DE), Paco Osuna (ES), Para One (FR), Pearson Sound (GB), PillowTalk (US), Porter Robinson (US), Portico Quartet (GB), Prins Thomas (NO), Roger Sanchez (US), Roska (GB), Ryan Crosson (US), Sébastien Léger (FR), SirOJ (NL), Skream (GB), Solomun (DE), Soul Clap (US), Space Dimension Controller (GB), Speedy J (NL), Stephan Bodzin (DE), Steve Angello (SE), Stimming (DE), Sub Focus (GB), Surkin (FR), Technasia (FR), Tensnake (DE), The Glimmers (BE), Todd Terry (US), Vitalic (FR), Waifs & Strays (GB) and Wolf + Lamb (US), Adam Beyer (SE), Adana Twins (DE), Afrojack (NL), Bassjackers (NL), Blawan (GB), Boris Werner (NL), Brodinski (FR), Carl Cox (GB), Carl Craig (US), Ceephax Acid Crew (GB), Chris Liebing (DE), Christian Varela (ES), Cinnaman (NL), Crookers (IT), Danny Krivit (US), Dave Clarke (GB), Deetron (CH), Derrick May (US), DJ Deep (FR), DJ Harvey (US), DJ Sneak (US), DJ T. (DE), DJ+ (NL), Drumcell (US), Dubfire (US), DVS1 (US), Eats Everything (GB), Ellen Allien (DE), Eric de Man (NL), Fatboy Slim (GB), Ferry Corsten (NL), François K (US), FS Green (NL), Gesaffelstein (FR), Giles Smith (GB), Green Velvet (US), Gui Boratto (BR), Guti (AR), Guy Gerber (IL), Hardwell (NL), Henzel & Disco Nova (NL), James Priestley (GB), Joe Claussell (US), John Digweed (GB), Joost van Bellen (NL), Joris Voorn (NL), Joseph Capriati (IT), Josh Wink (US), Junkie XL (NL), Karotte (DE), Kevin Saunderson (US), Kölsch (DK), M.A.N.D.Y. (DE), Maarten Mittendorff (NL), Maceo Plex (US), Makam (NL), Marc Romboy (DE), Martin Buttrich (DE), Mauro Picotto (IT), Max Cooper (GB) live, Michel de Hey (NL), Mightyfools (NL), Miss Kittin (FR), Nervo (AU), Nina Kraviz (RU), Nobody Beats The Drum 333" (NL), Noir (DK), Objekt (DE), Oliver Koletzki (DE), Palmbomen (NL), Paul van Dyk (DE), Petar Dundov (HR), Pete Tong (GB), Planetary Assault Systems (GB), Presk (NL), Ricardo Villalobos (CL), Richie Hawtin (CA), Rodriguez Jr. (FR), Sander Kleinenberg (NL), Sander van Doorn (NL), Sandwell District (DE), Seth Troxler (GB), Simian Mobile Disco (GB), Simon Dunmore (US), Sinjin Hawke (ES), Steve Bug (DE), Steve Rachmad (NL), Sunnery James & Ryan Marciano (NL), Surgeon (GB), Tale of Us (DE), The Advent (GB), The Magician (BE), Tom Trago (NL) and Tommie Sunshine (US). 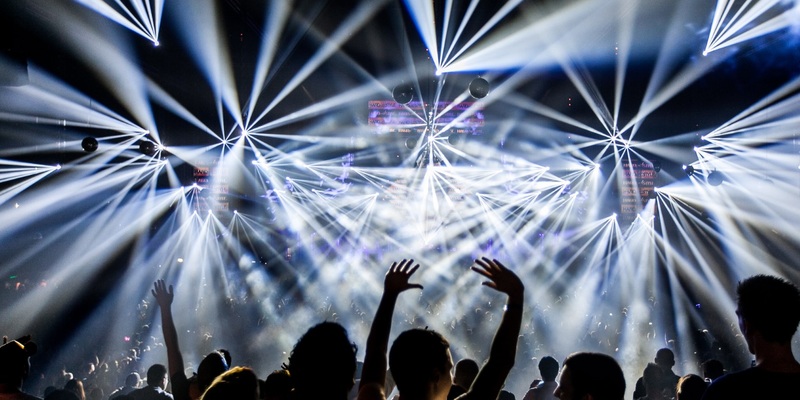 The big international successes of the Dutch DJs and the dance scene were highlighted in a report about the economic value of the Dutch dance scene, which was presented during the ADE. The report revealed that over half a billion euros (587 million) is generated in the sector every year. 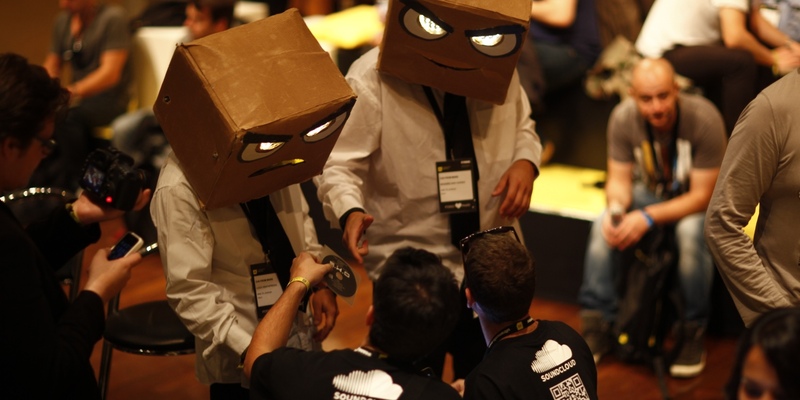 The full report is available for download at the ADE website. During the DJ Mag Top 100 award ceremony, it was emphasized that the Dutch DJs play a prominent role in the ranking of best DJs. 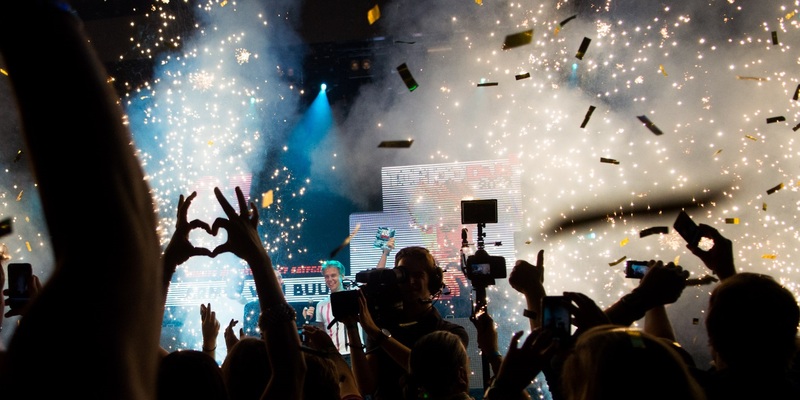 The big winner is Armin van Buuren, who managed to win his fifth victory after a year of absence. Furthermore, half of the top 10 consist s of Dutch DJs, and there are 22 Dutch DJs in the full top 100. Also notable is the rise of the harder dance styles, which are ranked 9 times this year. 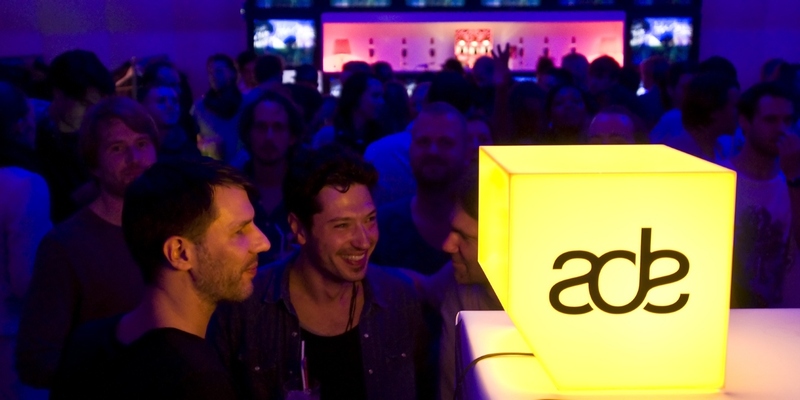 The full DJ Mag Top 100 can be found on the ADE website.